There's no better way to kick off the new year than to get our hands a little dirty in some glitter! 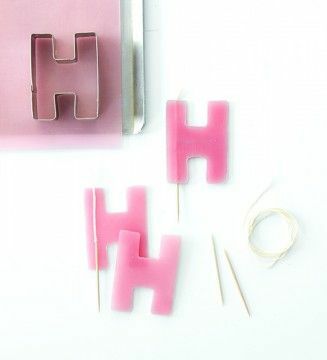 I blog stalked (#guilty) a few people over winter break and I was surprised at the creativity of these cute DIY's! What fun projects have you attempted as of late? 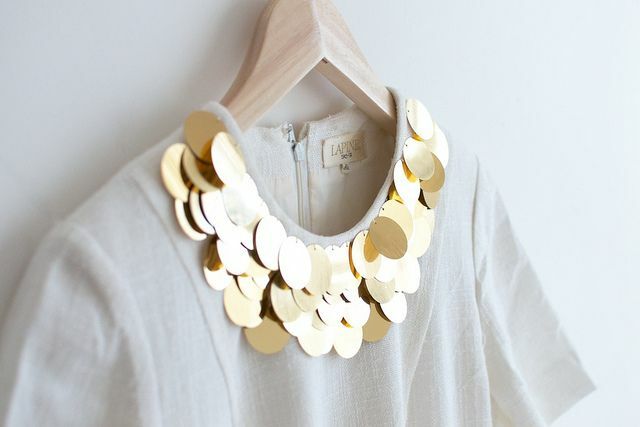 I LOVE the top necklace, I definitely will be doing it. Thanks for sharing! 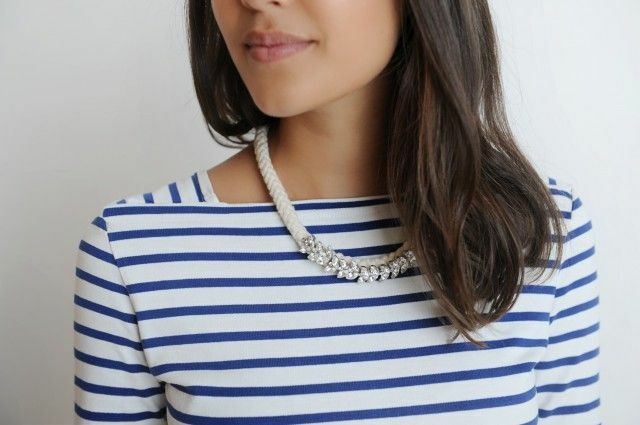 I love the idea of the rope necklace, can't wait to make it! So perfect for spring and summer! I love DIYs! Love the necklace one - so fun!